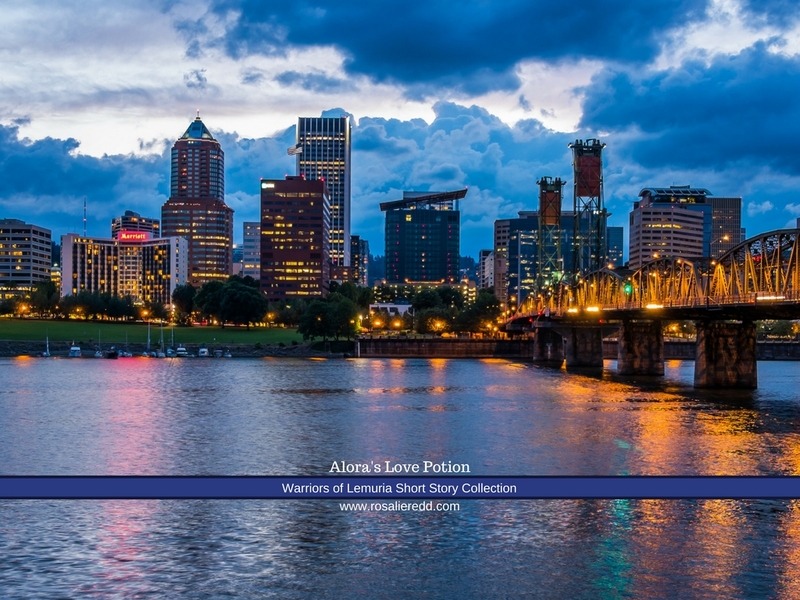 Free screen saver background of Portland, Oregon! Hello friends! 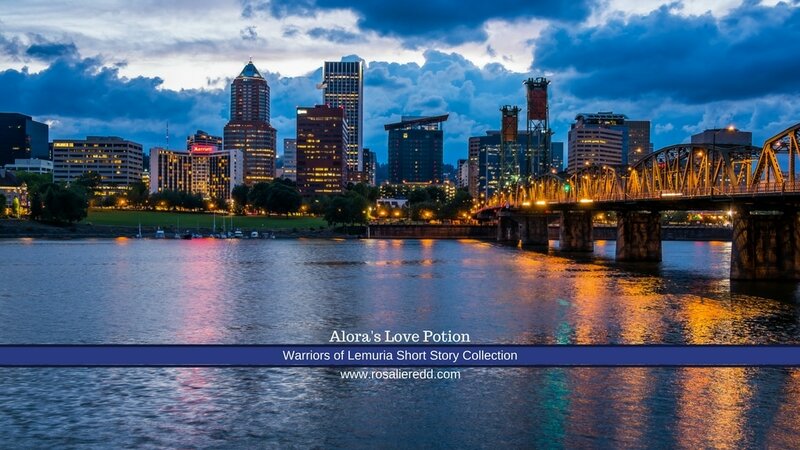 Here's your free screen saver background of Portland, Oregon the setting used in Alora's Love Potion short story collection. Portland for Square Screens - ​For the more "square-shaped" monitor. Will fit sizes 1024 x 768 up to 1366 x 1024. Portland for Wide Screens - For the more wide screen monitor. Will fit sizes 1024 x 576 up to 1366 x 768.